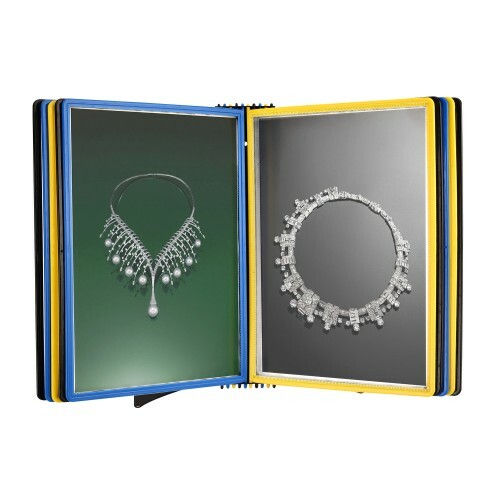 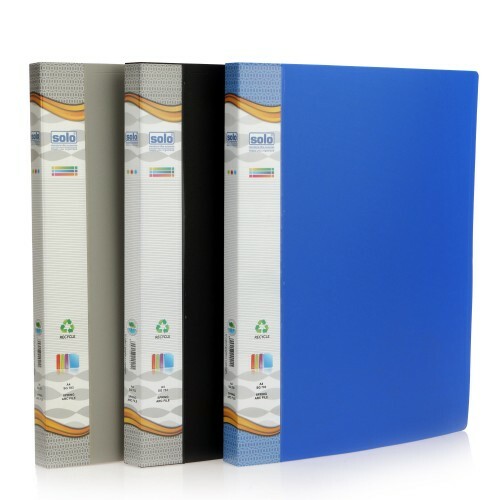 The Solo Ring Binder is an A4 Size Compatible File, which is equipped with 2 Chromium Fitted Rings.This Solo Ring Binder can be sued for making machine manuals, project presentations and several types of design documentation dossier. 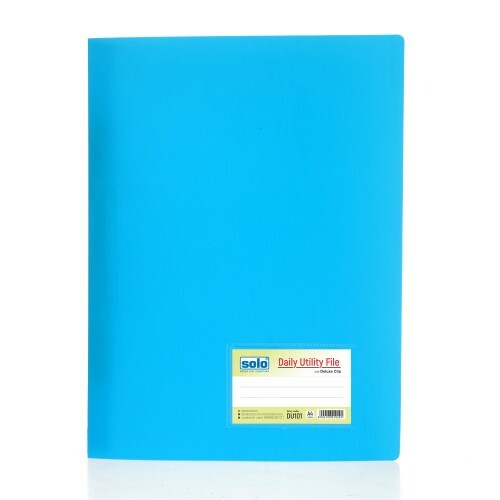 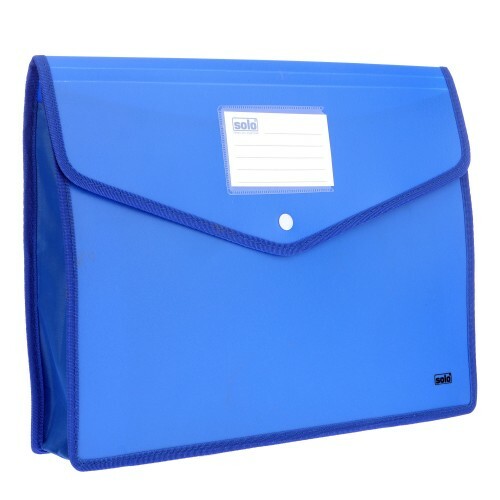 The big size of this Solo Ring Binder accommodates section dividers and makes the file a remarkable reference tool in offices and to help maintain personal medical records. 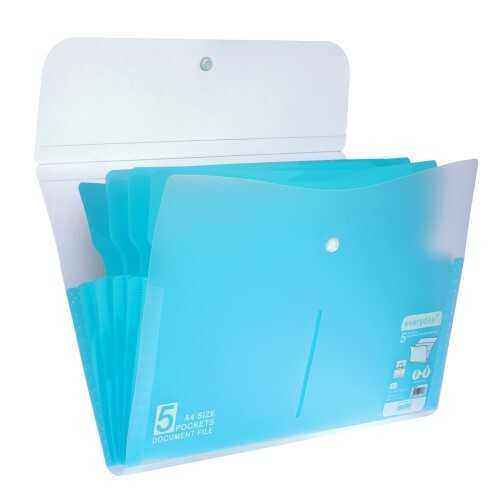 This file can hold up to 250 sheets and comes with a paper stopper with 2 D Ring Clip to press down the papers firmly. 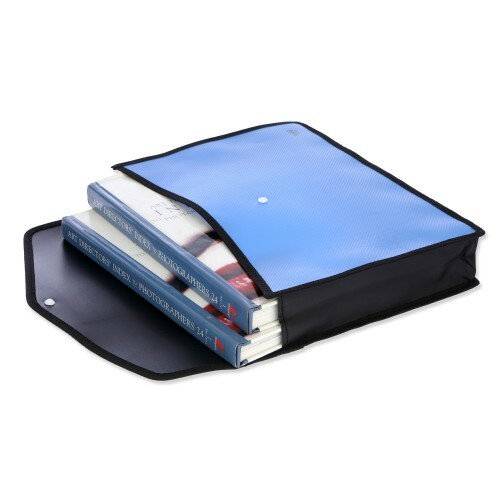 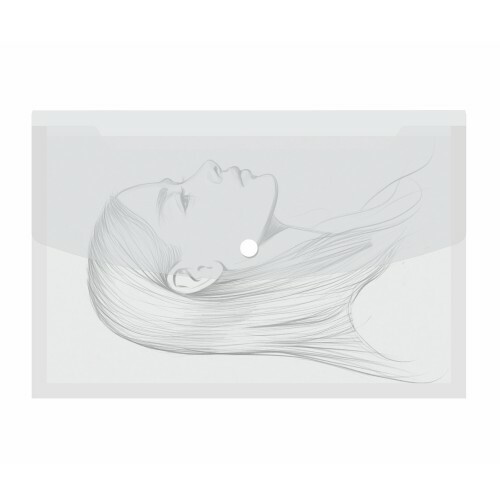 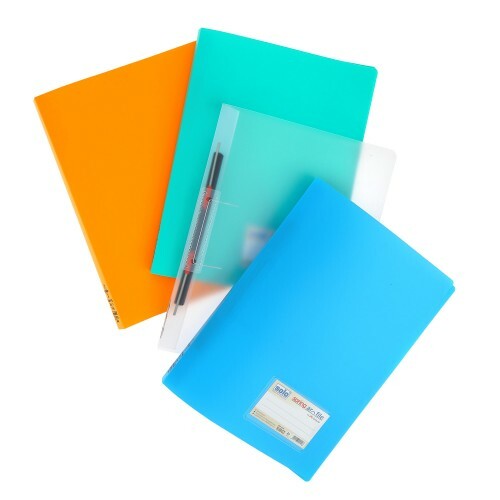 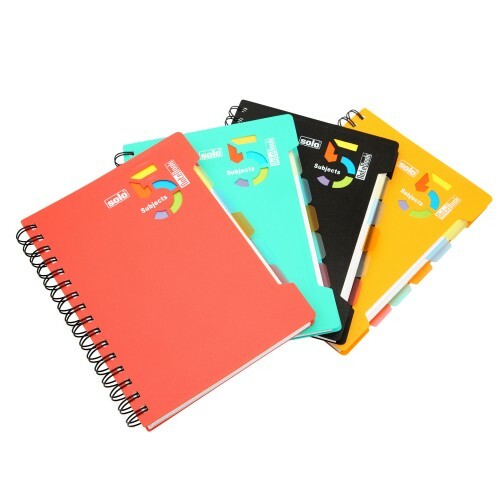 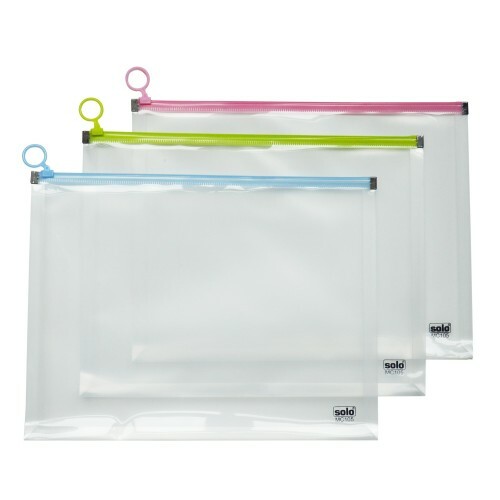 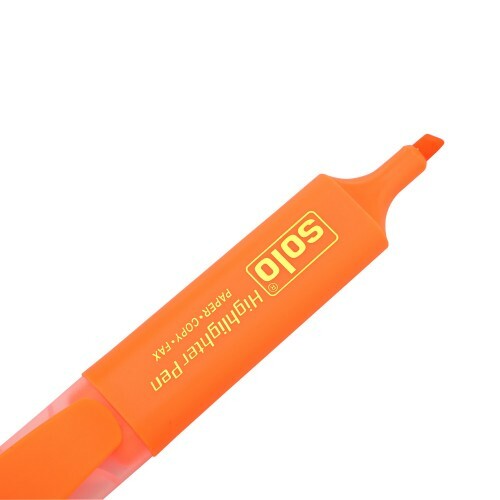 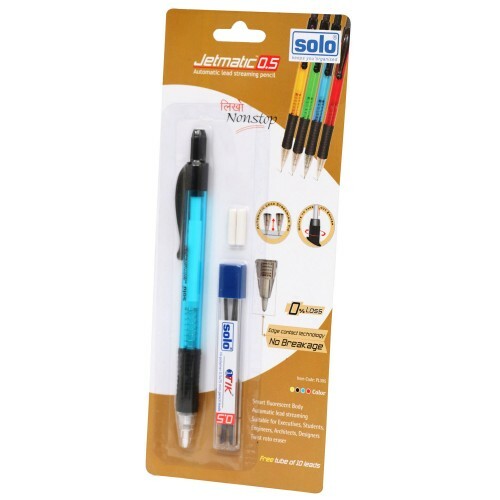 This Extra Large Size File has a Strong Polycover with UV Stabilizer and Anti-static agents for good durability. 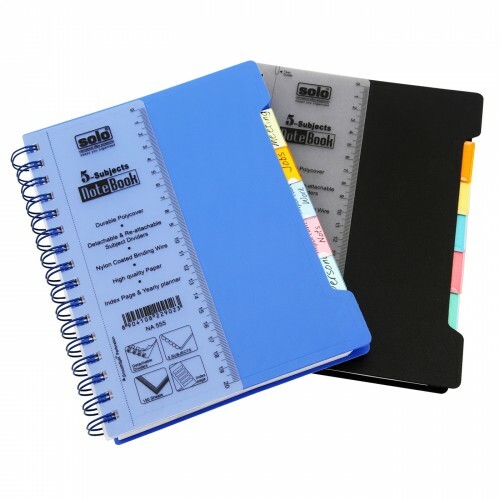 The pockets on the inside cover can be used for storage of loose sheets and the business card holder can be used to safely place all your business cards.